Anthony oversees all daily operations. He genuinely enjoys his work and goes to great lengths to be helpful for all that come through our doors. His earned Degrees & Certifications include being a registered jeweler by the American Gemological Society as well as multiple certifications by the GIA: Graduate Diamond Certified, Diamonds & Diamond Grading Certified, Colored Stones Certified, Diamond Essentials Certified and Colored Stone Essentials Certified. Tera is a lively addition to our team. Her more than a decade of jewelry experience and her charming personality make her a pleasure to work with. Her earned Degrees & Certifications include an Accredited Jewelry Professional GIA diploma as well as Jewelry Essentials Certified, Diamond Essentials Certified and Colored Stone Essentials Certified by GIA. 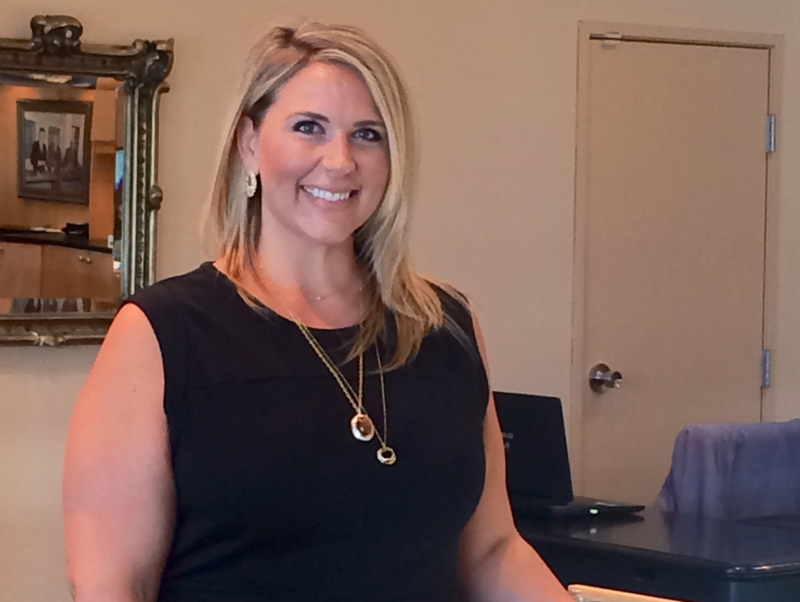 Lynn is our office manager with 16 years of experience in management and jewelry sales. Lynn was also a Canadian Olympic hopeful in track and field. Pamela is the latest addition to our team. She oversees our marketing efforts. 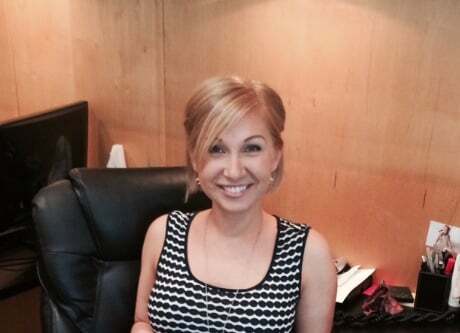 Pamela has over a decade of marketing and sales experience and a personal love of jewelry, fashion and design. Once Pamela meets you, she will never forget your name.